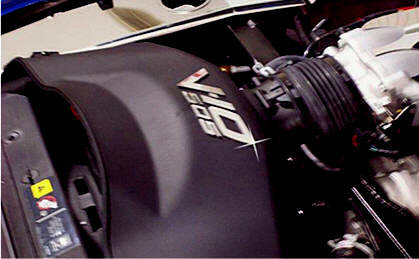 Viper SRT/10 505 HP Mirror Polished metal Letters. Easy to mount - simply peel and stick. 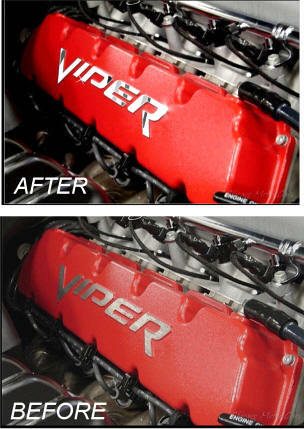 What a difference when you open the hood! 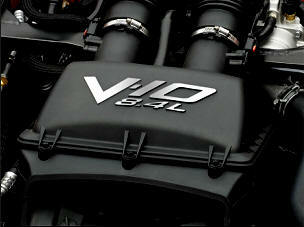 Really stand out and set off you front engine compartment. 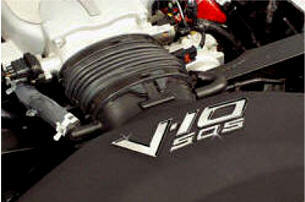 Letters spelling the phase "V-10 505" (7 piece set) for top of the Air Intake Box. 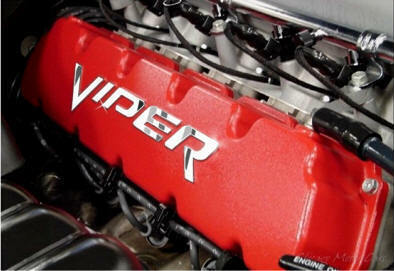 *Does not fit Vipers 2008-2010. 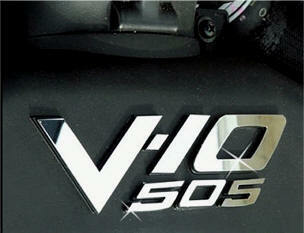 Viper SRT/10 2008-10 Mirror Polished metal Letters. Easy to mount - simply peel and stick. What a difference when you open the hood! 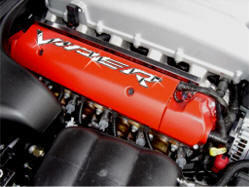 Really stand out and set off you front engine compartment. 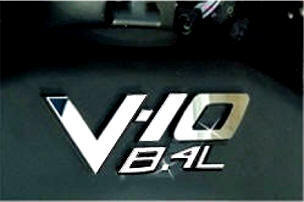 Letters spelling the phase "V-10 8.4 L" (8 piece set) for top of the Air Intake Box. All stainless steel metal. Won't rust or corrode. This is for the letters only. 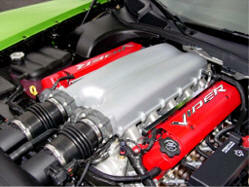 *Does not fit Vipers 2003-2006.